If you've been charged with a crime in Ohio, protect your rights and your record by calling Mango Law. Dominic Mango is one of the most respected and effective criminal defense attorneys in the Columbus area and throughout Central Ohio. 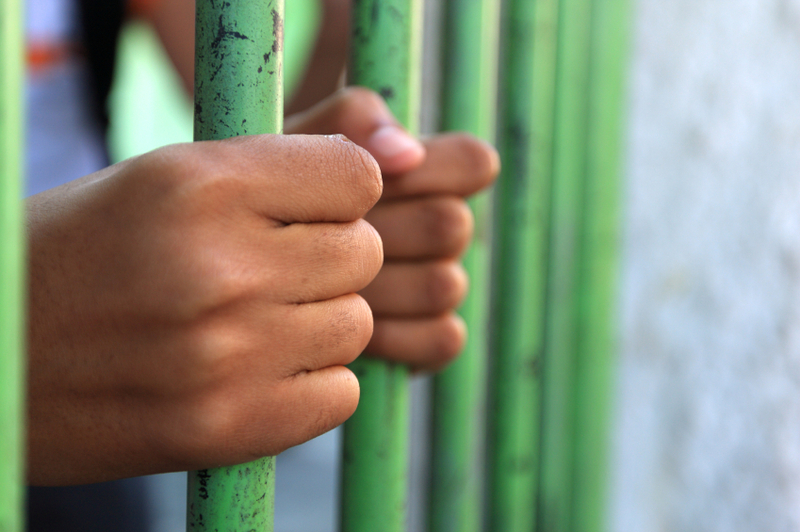 When charged with a crime in Ohio, it's crucial to secure a defense attorney early in the process. With years of experience in crafting expert legal defenses, Columbus's leading criminal defense attorney Dominic Mango is dedicated and focused on defending your rights. When charged with any kind of criminal act, your personal freedom is at stake -- your reputation, your legal record, and your professional license are all on the line. Fortunately, Dominic Mango brings an extensive knowledge of the law and a wealth of criminal justice experience to your case. Dominic knows local practices and procedures and will ensure your case goes smooth, quickly, and presents the best possible defense. "In the duration of being a client of Mango Law Offices, I received significant attention, substantial intelligence, and precise information that led to a successful outcome in the representation of my case from Mr. Mango." White-collar crimes are one of the most difficult types of cases to defend. 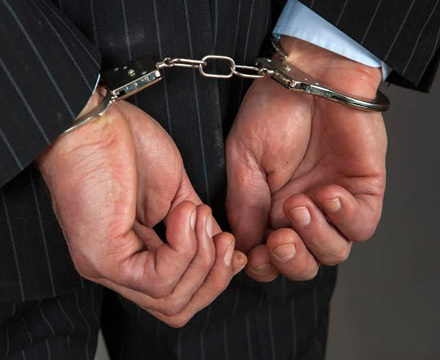 What's worse is that white-collar crimes carry some of the most severe sentences because they are financially motivated, non-violent activities involving deceit, deception, concealment and otherwise dishonest and unlawful methods. Charged with theft and need an attorney who will prevail at trial? Dominic Mango has the experience and tenacity that you need. Offenses can range from petty theft to aggravated robbery all the way to federal fraud conspiracies. Dominic's expertise in criminal defense and his background as a prosecutor give him a unique edge in defending your case. We have a network of professionals including experts in the fields of accounting, auditing, tax and bank fraud, all of whom we consult with on a regular basis as necessary. We will do everything we can to uncover any exculpatory evidence that may lead to dismissal. If we cannot get the case dismissed, it is our foremost goal to get the best plea at the negotiating table. Want the strongest defense for your criminal case? Get the lawyer who has years of experience on both sides. Dominic Mango's meticulous case preparation and extensive knowledge of applicable laws make his clients feel comfortable and important. Dominic knows local practices and procedures and will ensure your case goes smooth, quickly, and presents the best possible defense. With years of experience in crafting expert legal defenses, Dominic is dedicated and focused on defending your rights. Get a full case evaluation from Mango Law by filling out the contact form or calling us directly today!